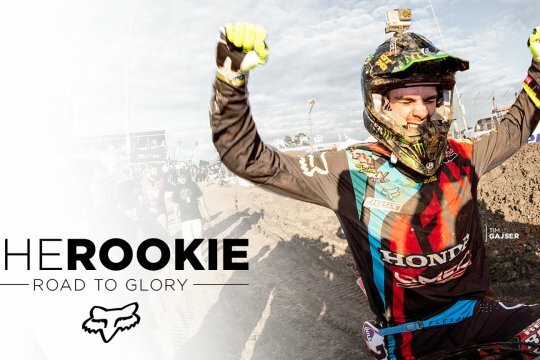 Zach Osborne will remain as newly-crowned AMA 250 East Coast Supercross champ despite being found guilty of dangerous riding when he block-passed rival Joey Savatgy in the last corner to take the crown. 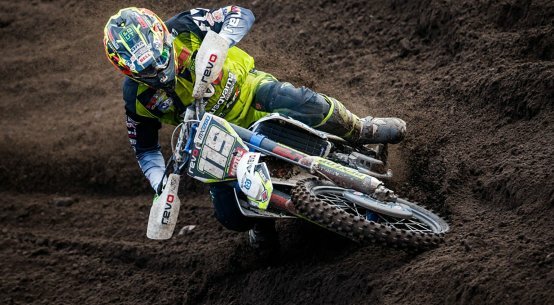 Osborne, whose win gave Husqvarna its first US championship, slammed into Savatgy who crashed and fell. The pass meant former British champ Osborne won the US crown. He has been fined $7500 for the move, but not stripped of any points. His bonus for winning the title is much more than this. On May 6, 2017, after the 250SX main event, a protest was filed in regards to an on track incident involving rider #17 Joey Savatgy and rider #16 Zach Osborne. After a complete review of the incident, including video and eyewitness accounts, it was determined by the Race Director that rider #16 Zach Osborne was in violation of the rule Appendix A.2.c.17. i. The following offenses will be subject to disciplinary action by the Race Director and/or the competent bodies. 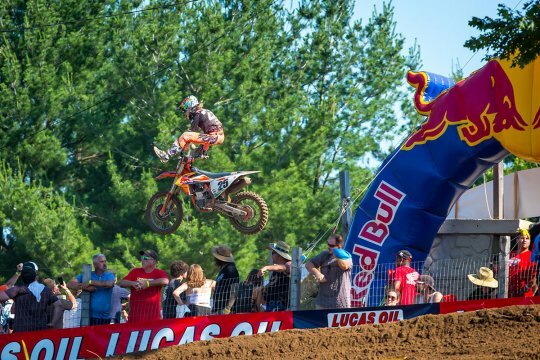 This list is provided as guidance to licensed competitors and event credential holders but does not restrict AMA from invoking penalties for other actions detrimental to the sport that are not specifically contemplated herein. 17. Riding on or off the track at any time in such a manner as to endanger the life or limb of other riders, officials or the public. It was determined that the pass was aggressive in nature and per the 2017 Monster Energy AMA Supercross an FIM World Championship rulebook, the current action in Las Vegas caused a fine of $7,500.00 to be issued. The protesting party did not agree with the severity of the penalty and chose to appeal the Race Director’s decision. An appeal hearing was then convened and all evidence presented by both parties were reviewed. It was determined by the appeals panel that the penalty was justified. 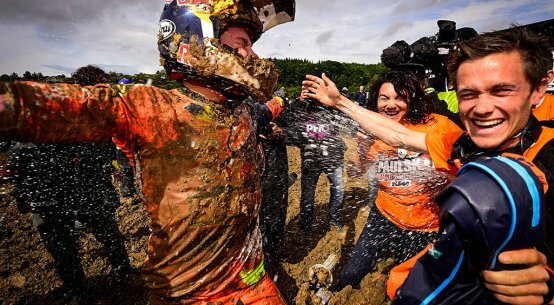 The decision of the Race Director was confirmed and the decision of the appeals panel is final. No further appeal is possible. 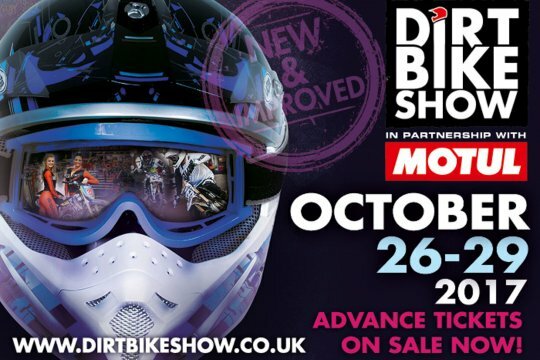 Dirt Bike Show is just a week away!